The response to serve in Puerto Rico is in Phase 2. 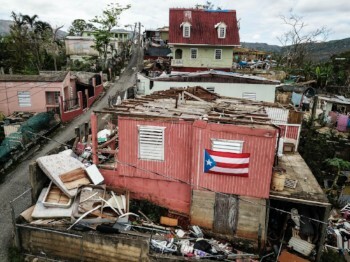 In 2017, Hurricanes Maria and Irma caused substantial damage in the region and volunteers are needed to help the Methodist Church of Puerto Rico as they recover from both storms. Long Term Recovery team registrations are now being taken. All registrations will be received by the Puerto Rico Volunteer Coordinator, who will handle follow-up, screening and scheduling of teams in conjunction with the counterpart from the Methodist Church of Puerto Rico. 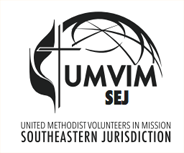 Once a team receives an invitation and confirmation to serve, teams will be encouraged to return to umvim.org to register for mission team insurance prior to departure. Volunteers must be 18+ and in good physical condition due to environmental and infrastructure concerns on the island. Click the link below for a list of guidelines for volunteers.